The most intriguing of the ancient features of the Easter Island is the remarkable wall of Vinapu ahu, or burial monument, which is said to date back to the 7th century. 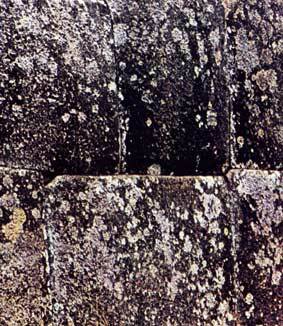 It exhibits some of the characteristics of Inca architecture. But it does not derive from Inca art, which developed very much later.